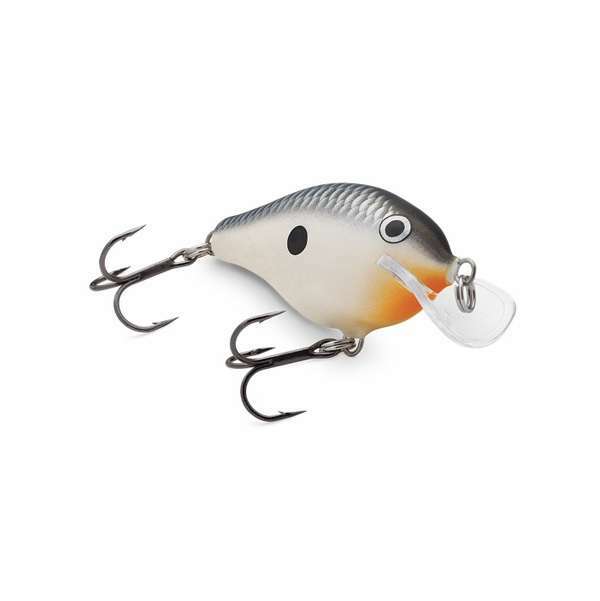 This compact lure just feels right in your hand� add water, and it comes alive. 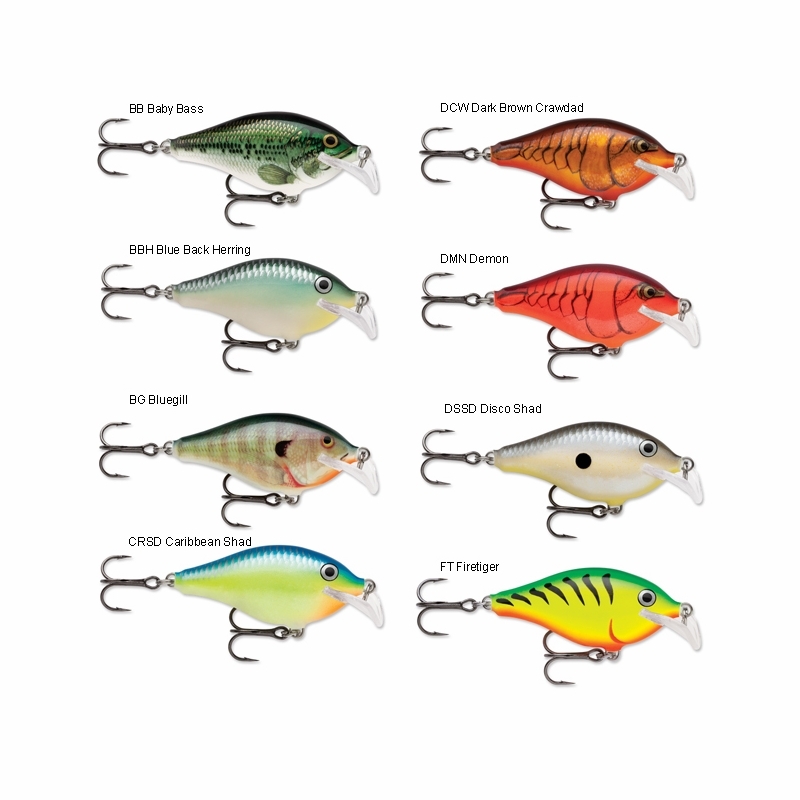 Agile, nimble and responsive, describe this cutting evasive action, no other crankbait compares. 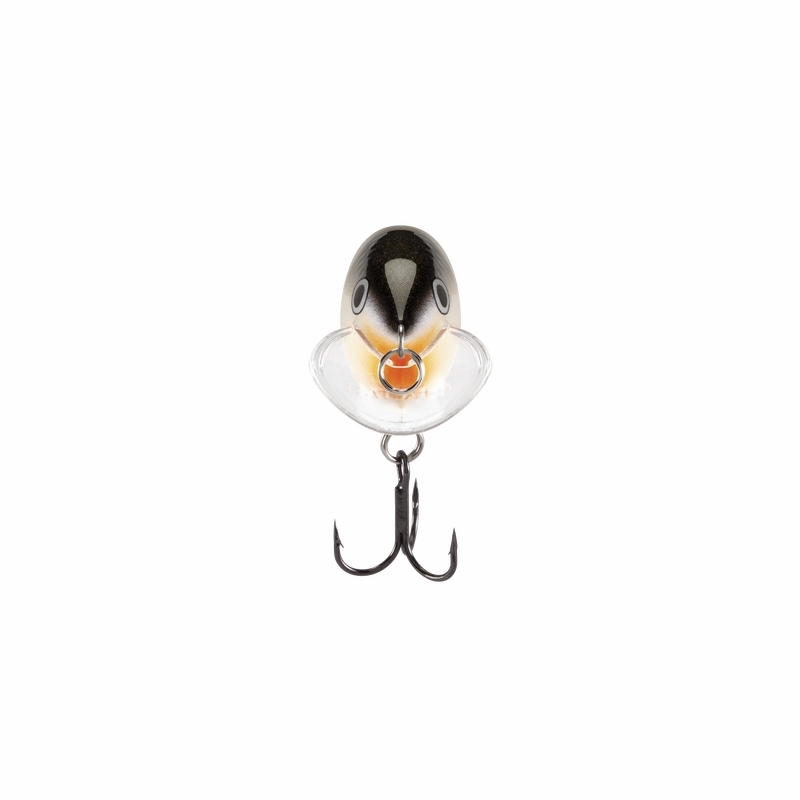 Baitfish skitter and scatter when they are pursued by predators � it's this erratic and evasive action that triggers the strike. 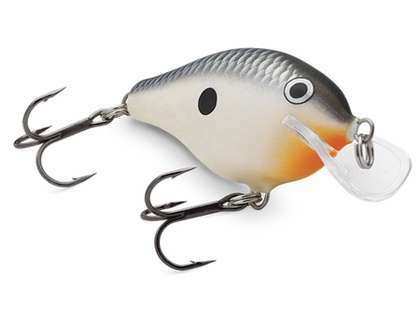 Made of balsa, with a custom Scatter Lip, the Scatter Rap Crank consistently swims with an erratic and evasive sweeping action � perfectly mimicking vulnerable baitfish. 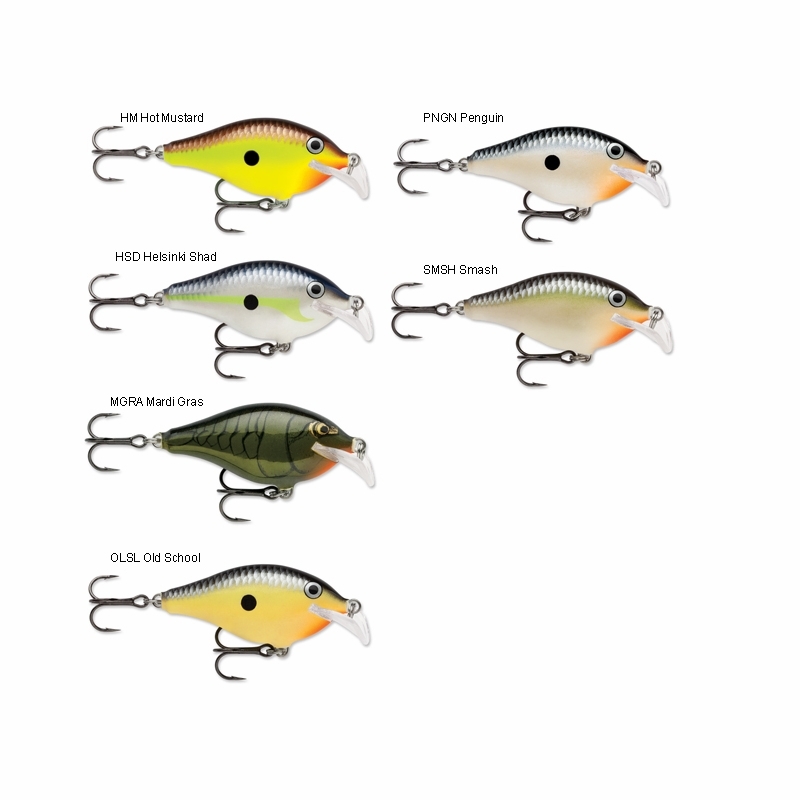 Cast or trolled, it is the perfect choice for any species of gamefish.